Parkland Residences, a new Design, Build and Sell Scheme (DBSS) designed by SAA, was launched in December 2011. 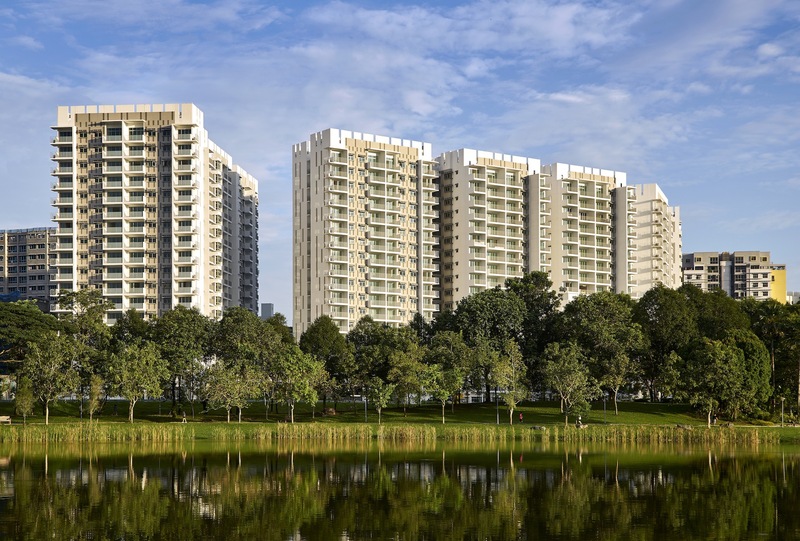 Residing within the tranquil residential area located across, the Punggol Park, the 680-unit development rises above 16-hectres of lush greenery to overlook the scenic Serangoon River. The residential property is equipped with a barbeque pavilion, reflexology path, precinct pavilion, children’s playground, fitness area, and an education centre. The project is planned for completion in 2013.